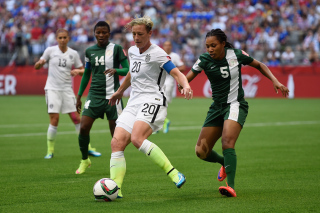 The game between Nigeria and USA at the 2015 FIFA Women’s World Cup in Canada has been recorded as the third most-watched women’s football match ever. Despite registering just a lone goal, the match has surpassed other highly-rated games from past tournaments in terms of viewership. The game ended 1-0 in favour of the Americans, marking the end to the Super Falcons’ campaign at the tournament. The African champions had drawn 3-3 with Sweden before losing 2-0 to Australia in their second game. FOX Sports said the match broke multiple records in viewership on it network. 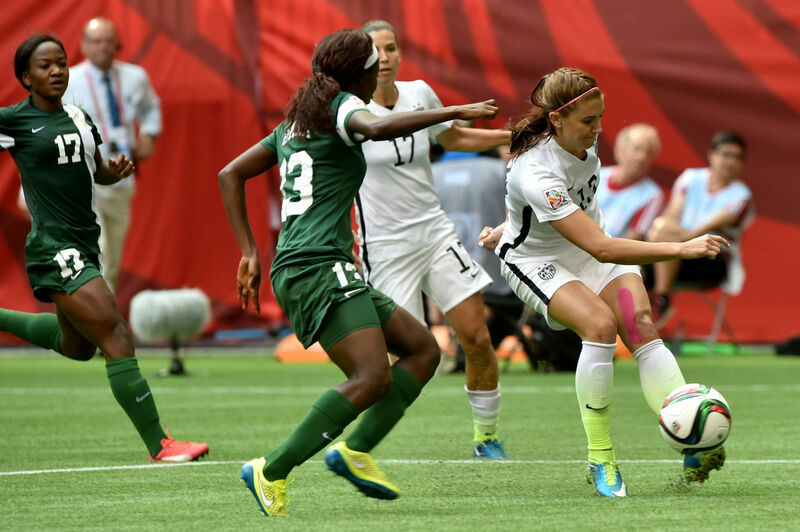 “The US Women’s National Team beat Nigeria 1-0 in the teams’ third and final FIFA Women’s World Cup 2015 group stage match in Vancouver to advance to the round of 16. And, like the team’s first two tournament matches, the FOX broadcast broke multiple audience records,” it said in its report. “The match attracted 5 million viewers on FOX, making it the most-watched FIFA Women’s World Cup group stage match ever and the most-watched soccer match ever on the network, breaking the marks set Friday for USA-Sweden (4.5 million) by 11%. Audiences for each US group stage match this tournament grew, beginning with 3.3 million for USA-Australia, which was televised on FOX Sports 1, to 4.5 million for USA-Sweden and 5 million for USA-Nigeria. The growth from Match 1 to Match 3 is 52 per cent. 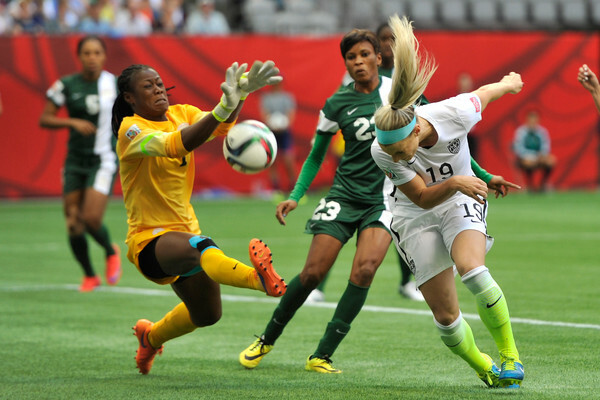 The audience for USA-Nigeria (5 million) is +285 per cent better than the audience for the third USA Women’s World Cup group stage match on ESPN in 2011 (1.3 million).